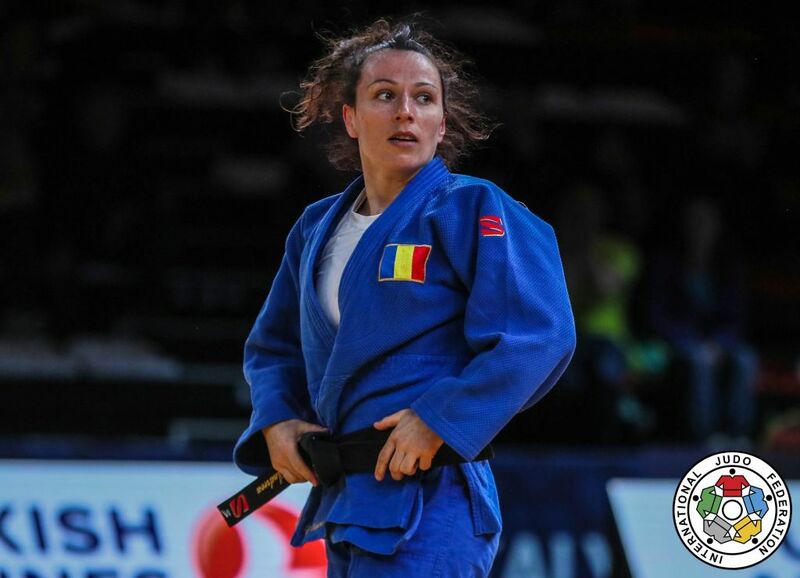 Two-time world silver medallist Andreea Chitu of Romania rediscovered her form with a devastating performance in the U52kg category in Turkey. 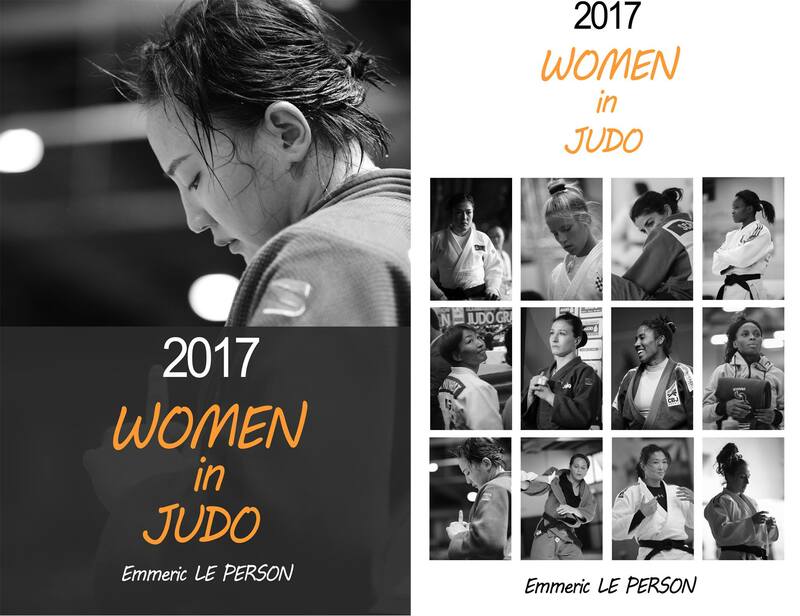 Chitu picked up her fifth Grand Prix win and first IJF title since the Jeju Grand Prix in 2015 by beating former world champion Munkhbat Urantsetseg (MGL) by two scores. 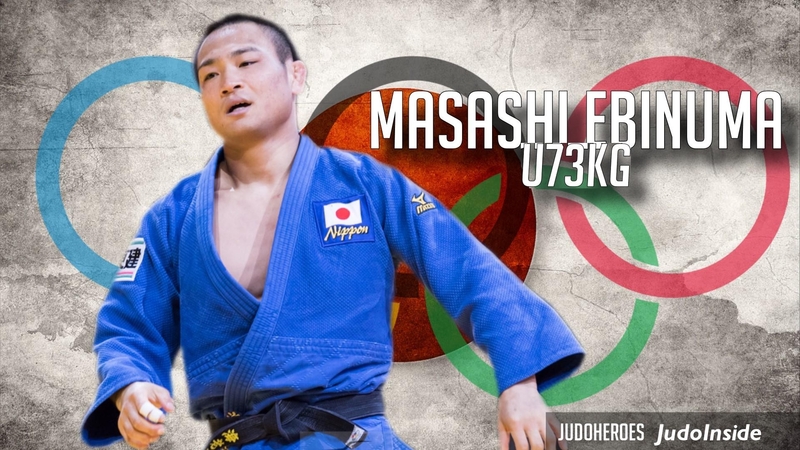 The Mongolian, who took bronze a week ago in the -48kg category, was dismissed with a ko-soto-gake for ippon. 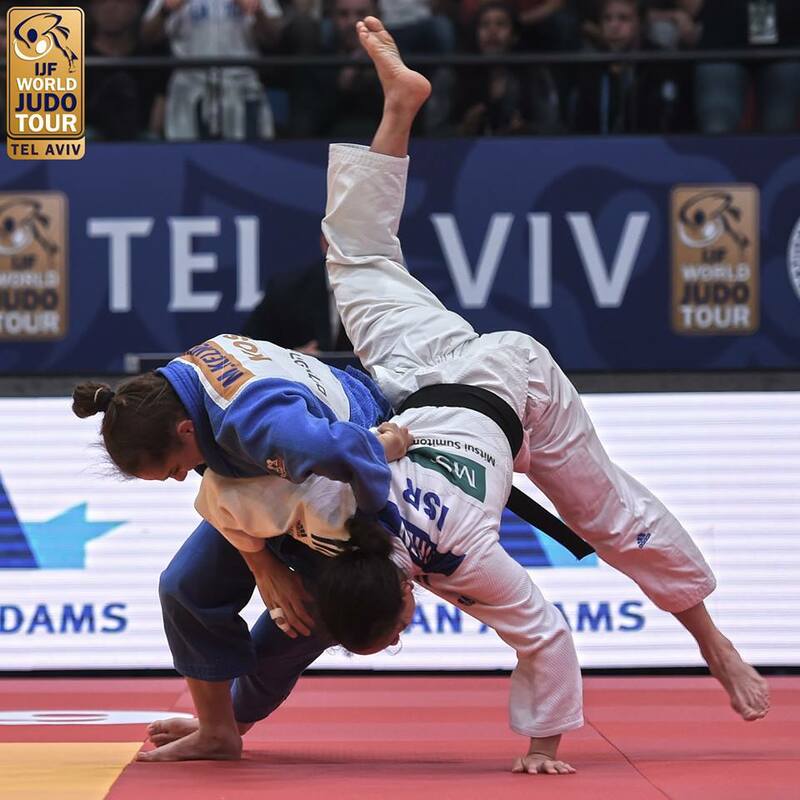 In the first semi-final Munkhbat conquered Tbilisi Grand Prix bronze medallist Larissa Pimenta (BRA) by a waza-ari score. In the second semi-final London 2012 Olympic champion Sarah Menezes (BRA) lost to Chitu by ippon from a ko-soto-gake. The first bronze medal was awarded to world number 86 Gultaj Mammadaliyeva (AZE) who upset Menezes. Mammadaliyeva, 19, won her first IJF medal contest with a sumi-gaeshi in golden score in a huge result for the young Azeri. The second bronze medal was won by world number 40 Pimenta, who matched her result from Tbilisi a week ago, by throwing two-time Grand Slam silver medallist Yulia Kazarina (RUS) with sutemi-waza before trapping the Russian in a kata-gatame hold for 10 seconds.